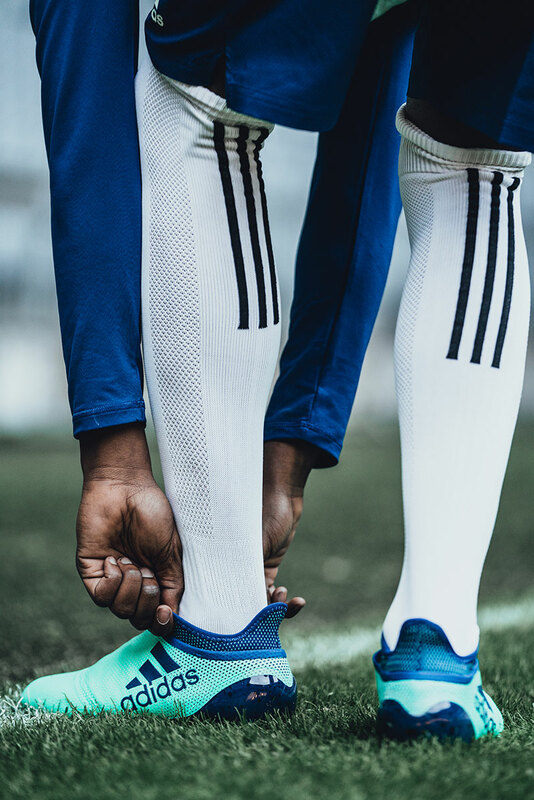 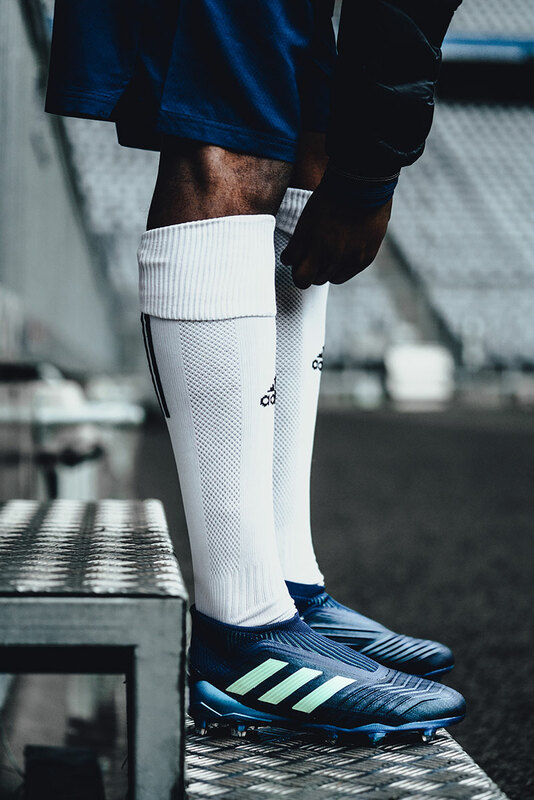 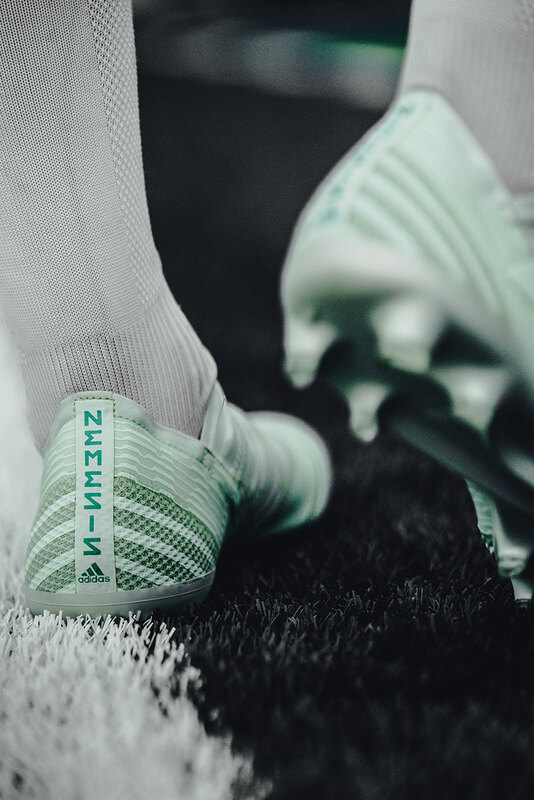 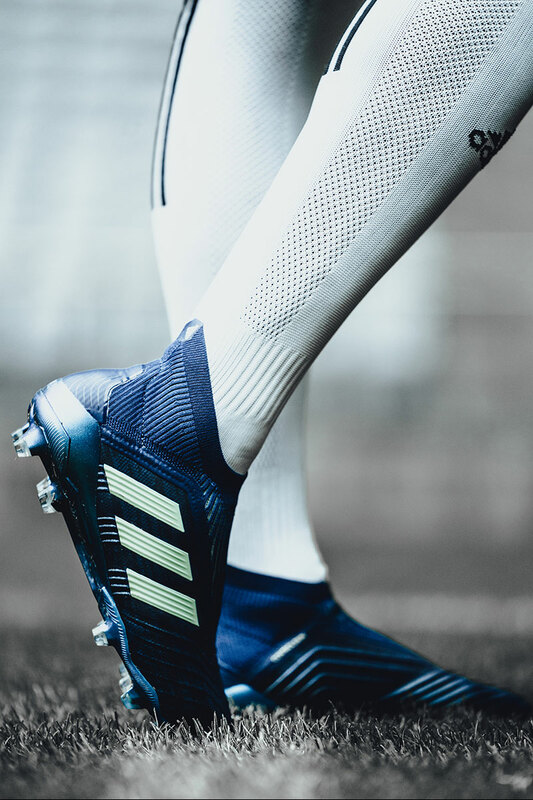 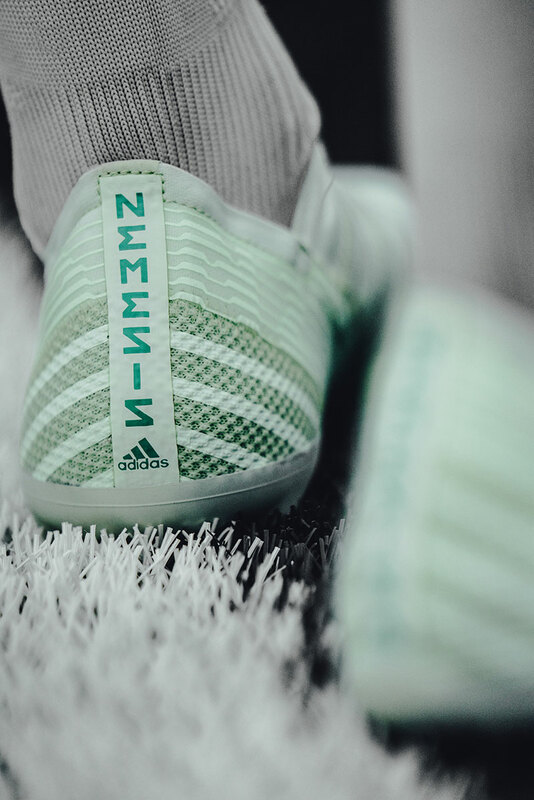 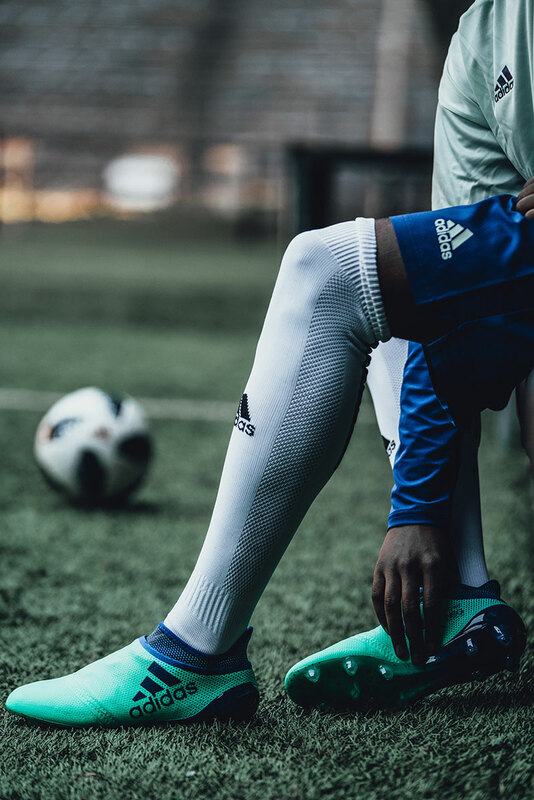 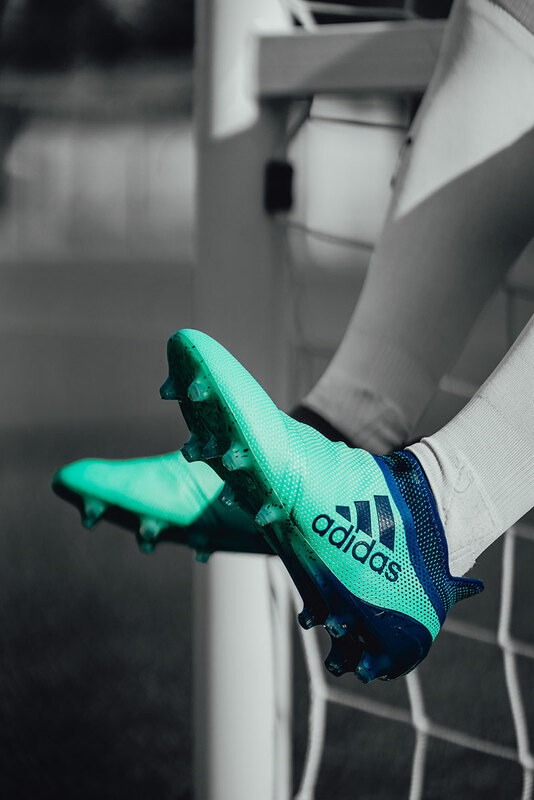 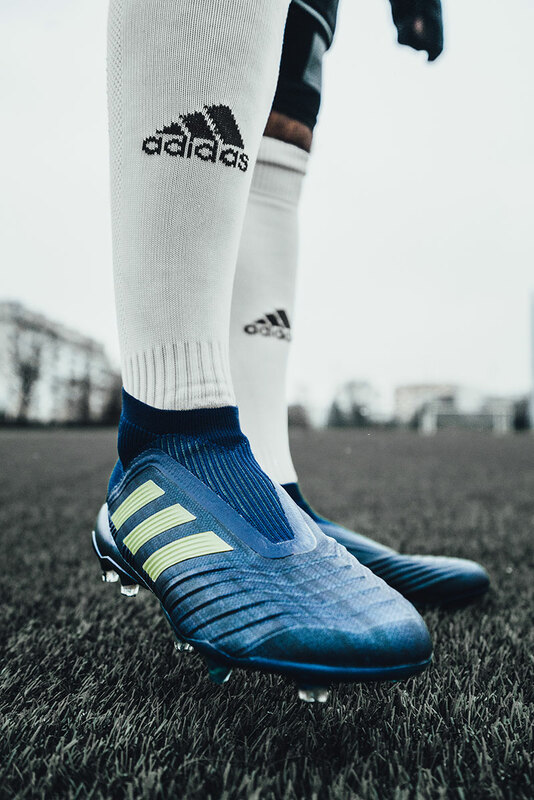 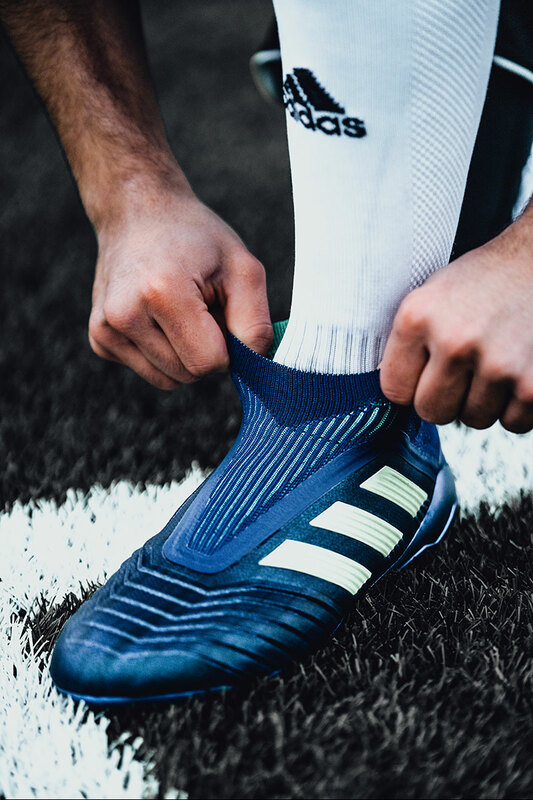 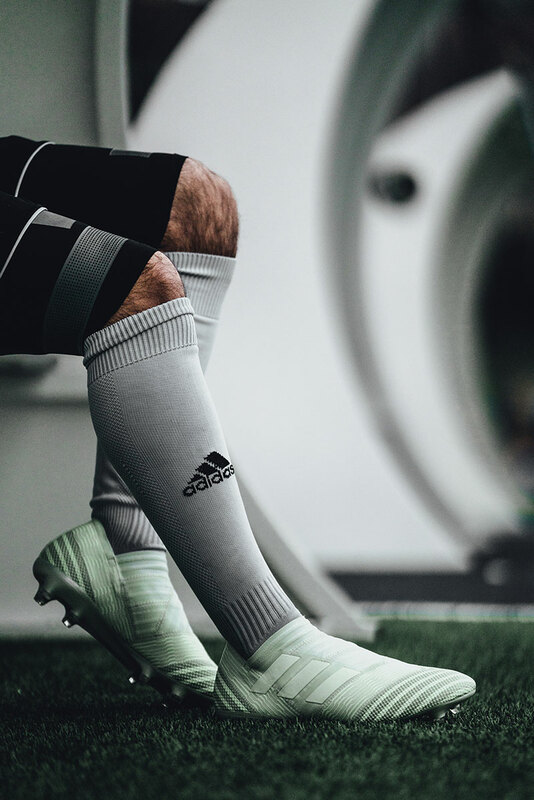 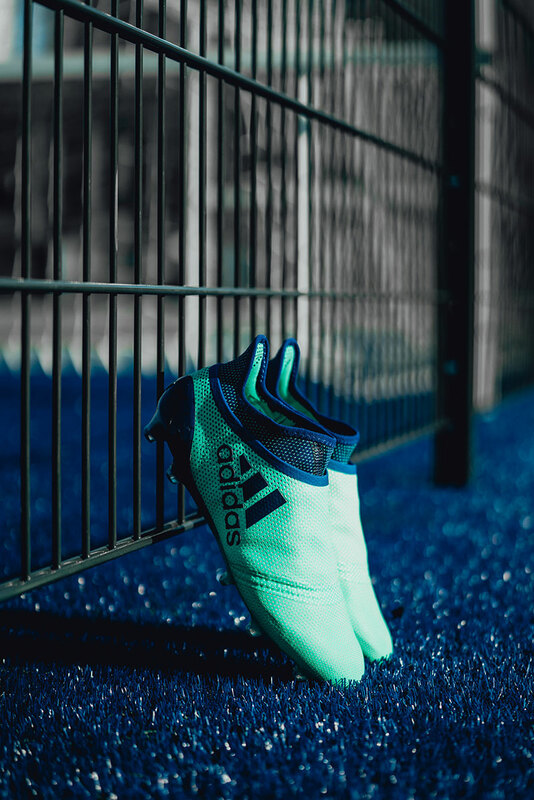 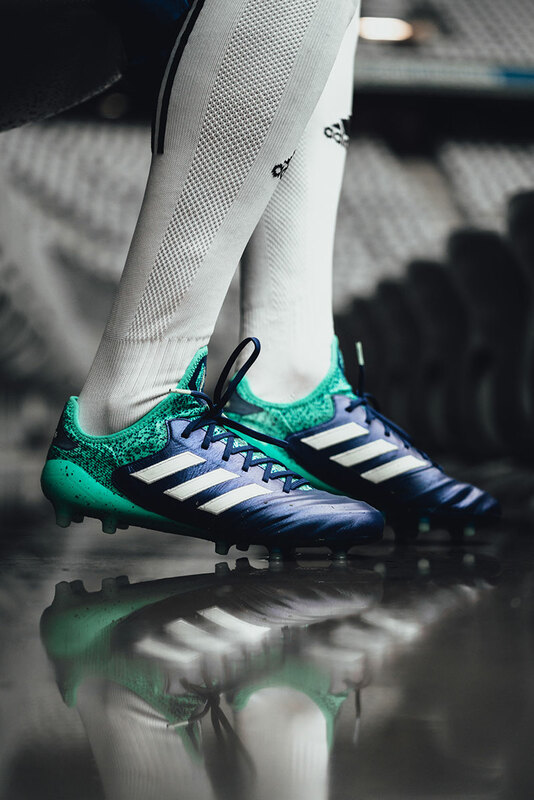 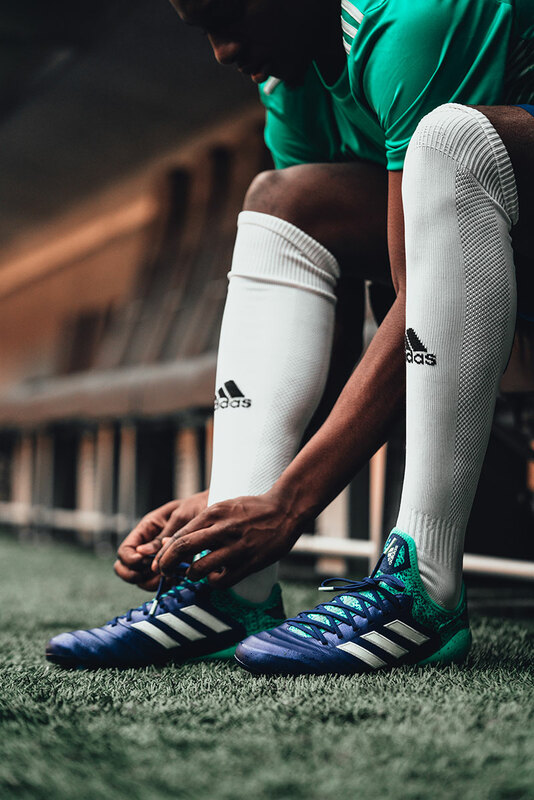 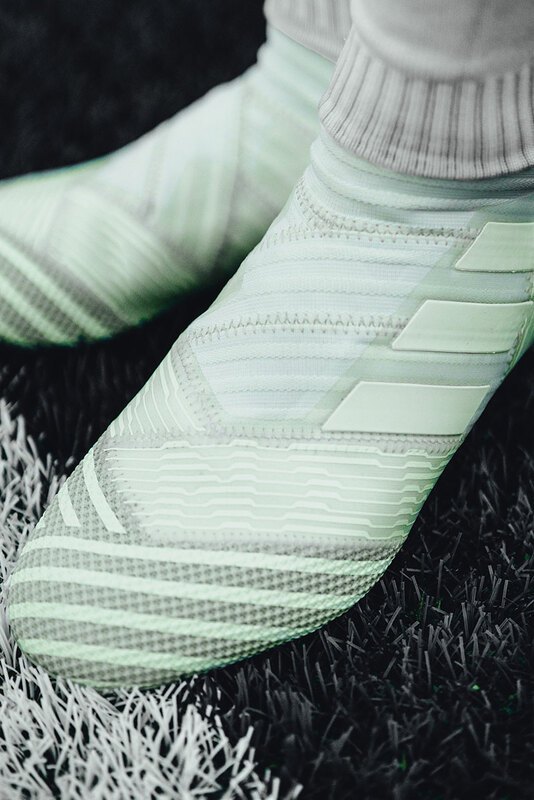 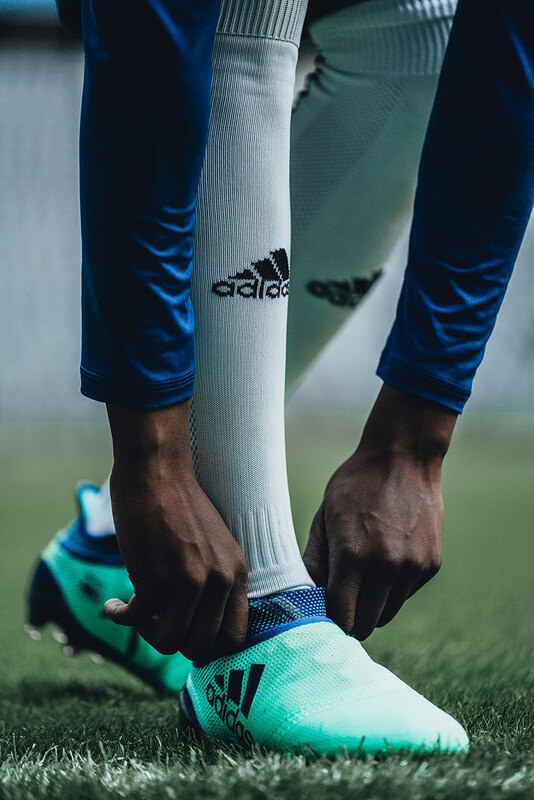 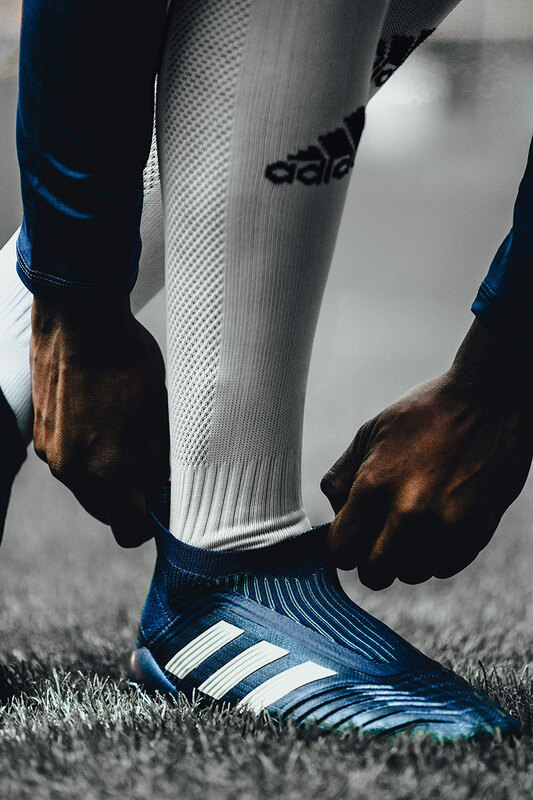 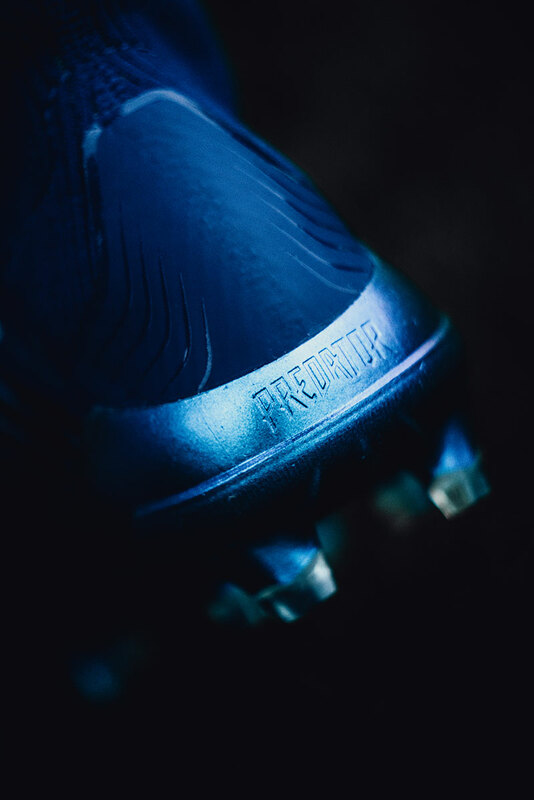 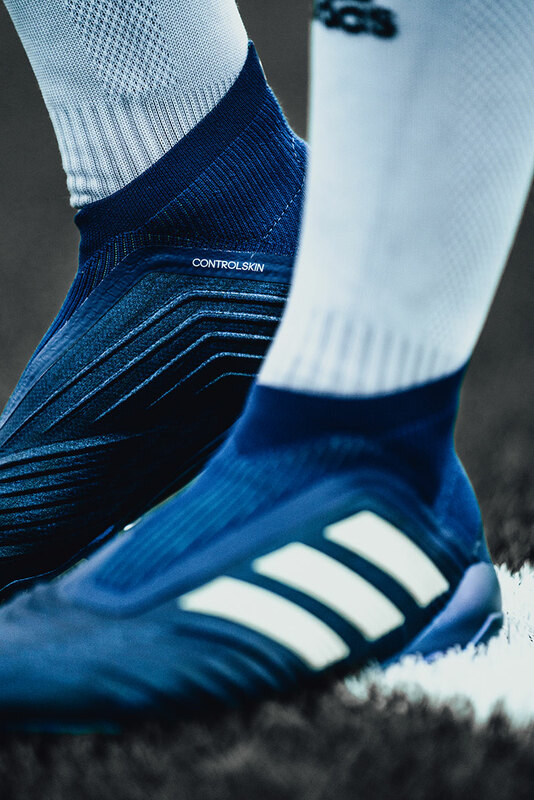 Adidas Football has today launched the new Deadly Strike collection, which features updated colorways of the Predator 18+, Copa 18, Nemeziz 17+ 360 Agility and the X17+ 360 Speed franchises. 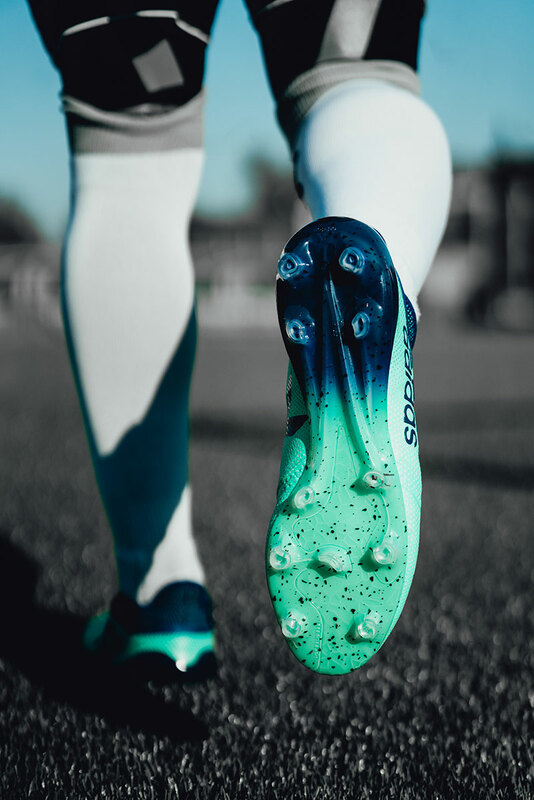 The Deadly Strike X17+ Court shoe includes the same features as the stadium boot, plus a gum finish used on the outsole. 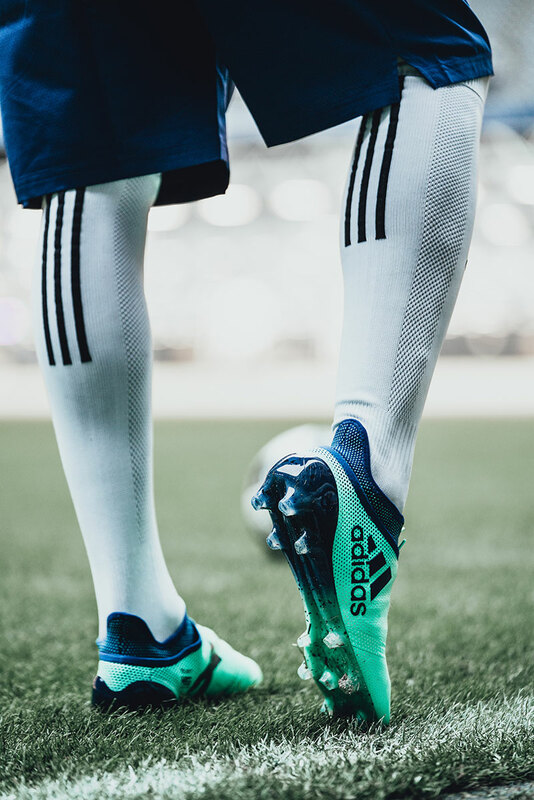 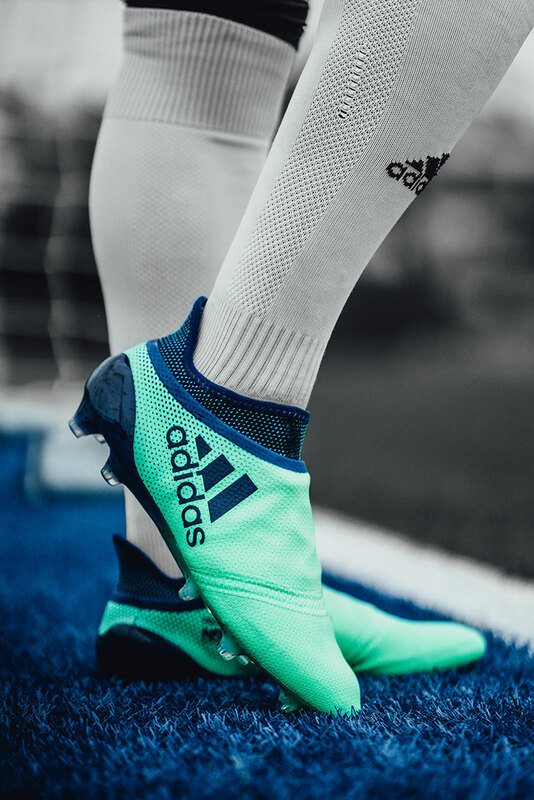 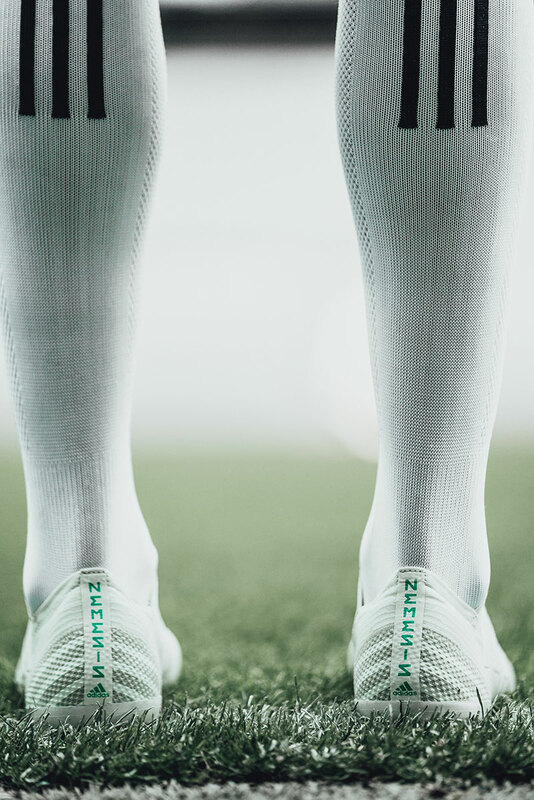 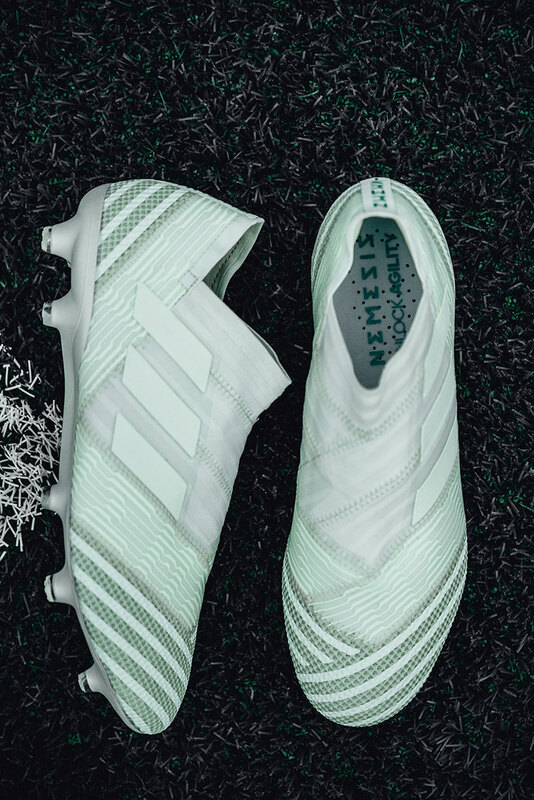 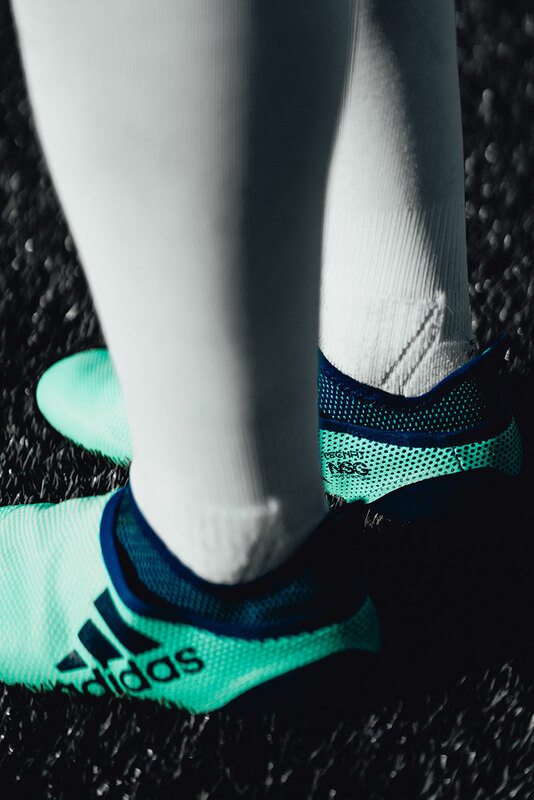 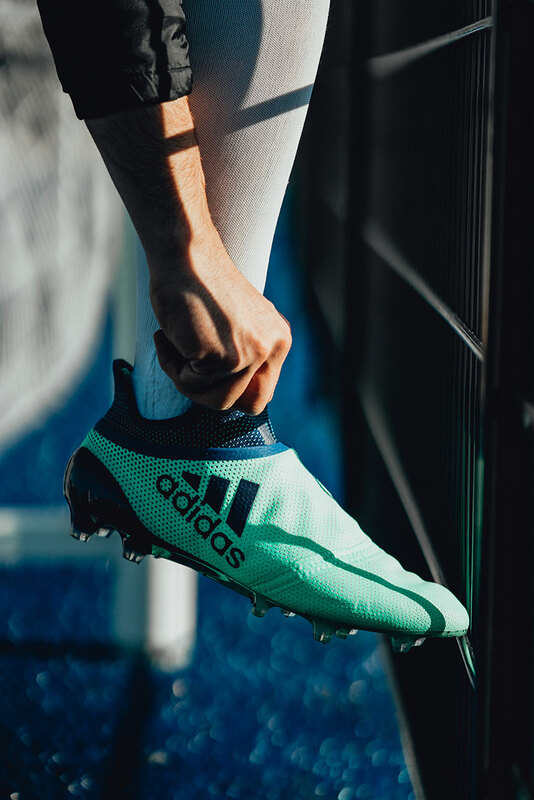 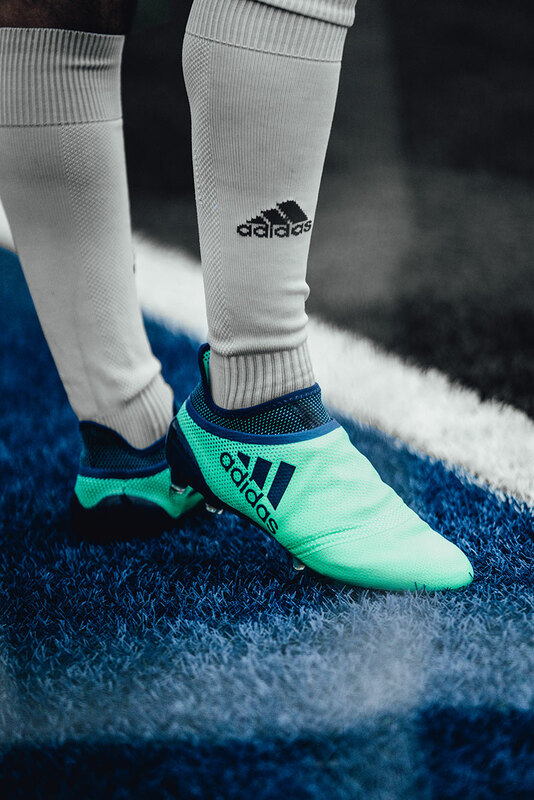 The new Copa 18 Court silo offers the same blue and mint green colorway and performance technology as the on-field cleat. 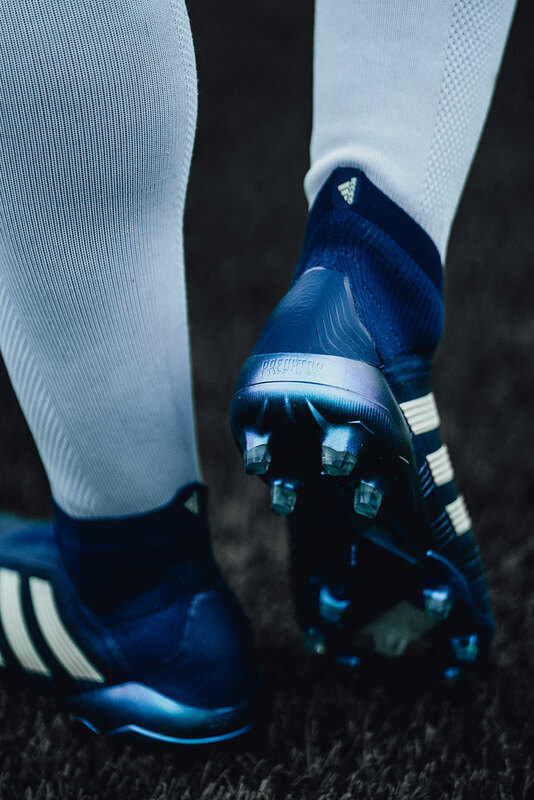 All four boots will be available for purchase from the 4th of April. 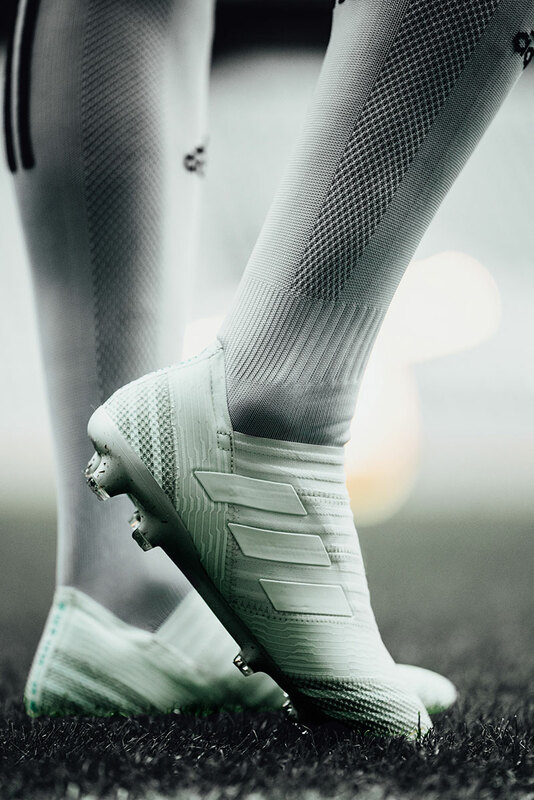 For more information visit Adidas Football or Ultra Football and join the conversation on Twitter and Instagram with #HereToCreate.